The Electoral Roll is being revised and is now open to receive new members. 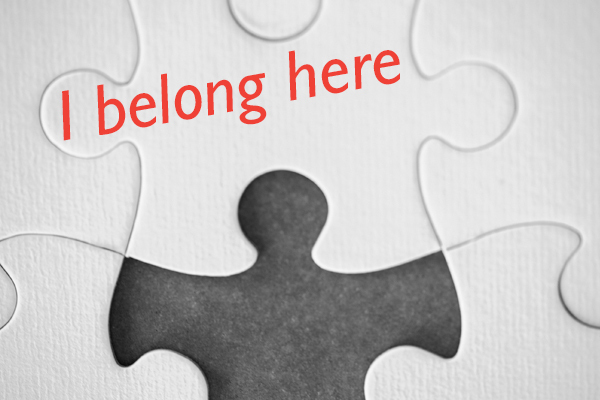 Being on the Electoral Roll of All Saints is a way of saying: ‘I belong here’. It helps to ground your commitment to our church family. Over two hundred of us are already on the Roll! The Roll is also the Church of England’s way to list the membership of every parish church. It also enables you to vote at the church’s annual meeting in April, should an election be required. To be on the Electoral Roll you need to have worshipped at All Saints regularly for at least the last six months or be resident in the parish. You should be baptised and be at least 16 years old. If you are not sure whether you are on the Roll, want a form, or help with the form, then please have a word with Jeff McQuillan, Electoral Roll Officer. If you are eligible and wish to join, please do not delay. Forms are also available at the back of church. A Notice has been posted in the porch noticeboard. With the Annual Church Meeting on 30th April,the roll will be formally closed from Sunday, 16th April until 30th April. It will re-open after 30th April. This article was posted in Ministry. Bookmark the permalink. Follow comments with the RSS feed for this post. Both comments and trackbacks are closed.